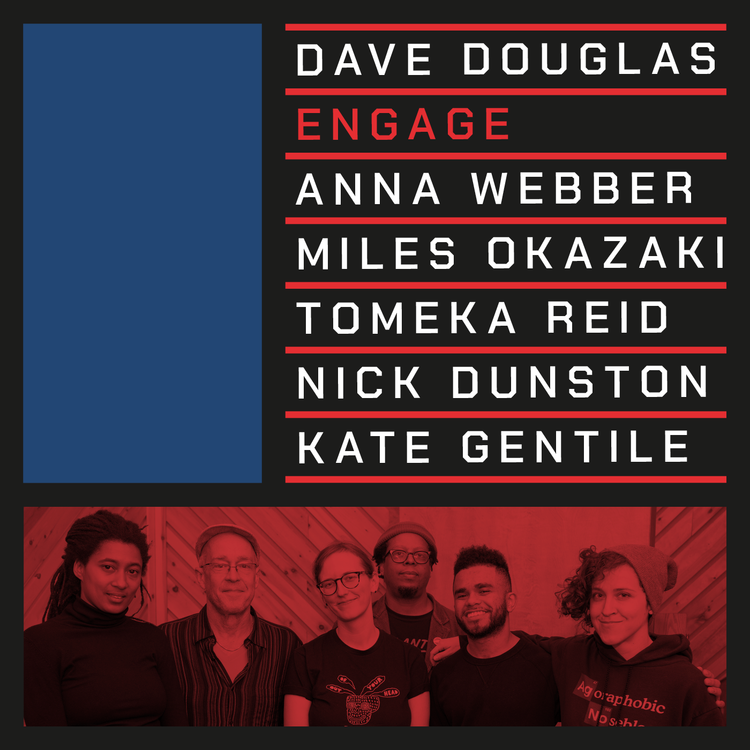 Dave Douglas brings his ENGAGE project to Brooklyn in April! The group will appear April 19 and 20 at happylucky no.1 in Brooklyn as part of the Stone Series put together by John Zorn. The band will feature Anna Webber (alto and bass flutes, tenor sax), Tomeka Reid (cello), Nick Dunston (bass), Kate Gentile (drums), and special guest Miles Okazaki on guitar. Details and ticket links are below. See you there! Preview the ENGAGE series on Bandcamp and SoundCloud. 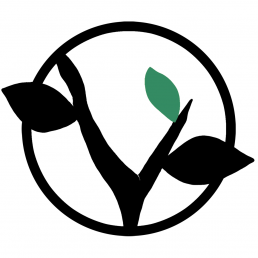 And join us as a subscriber to gain access to the entire ENGAGE series and much more.